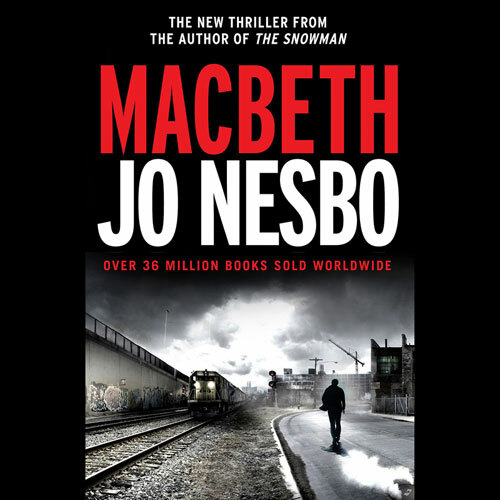 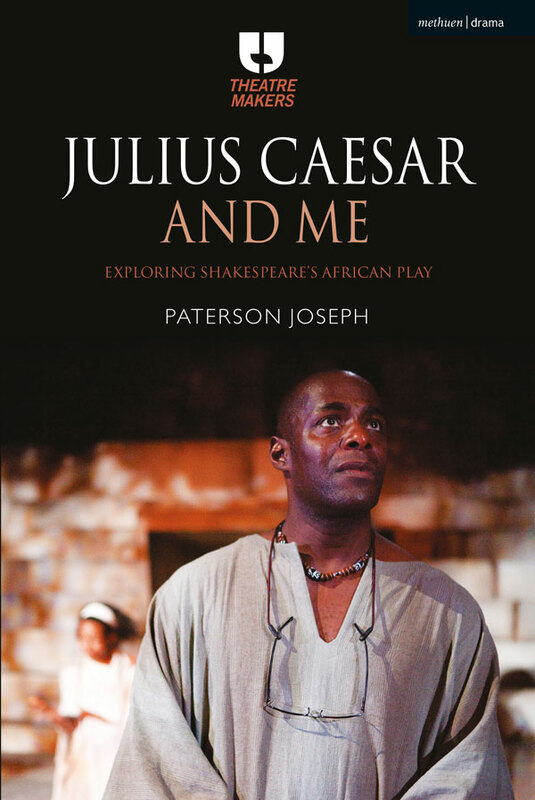 Read an excerpt from actor Paterson Joseph’s book about playing the role of Brutus in the Royal Shakespeare Company’s acclaimed 2012 production of Julius Caesar. 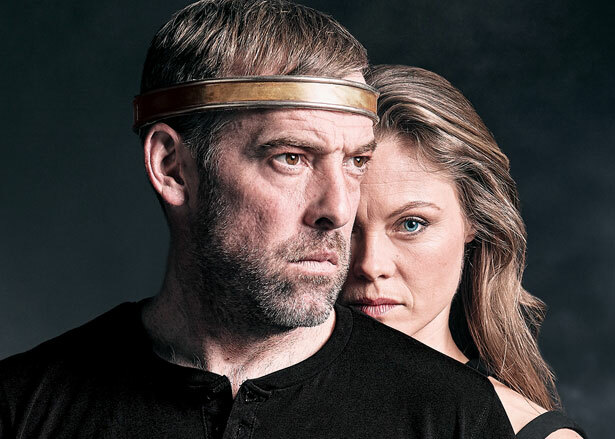 What’s it like to play the role of Lear onstage? 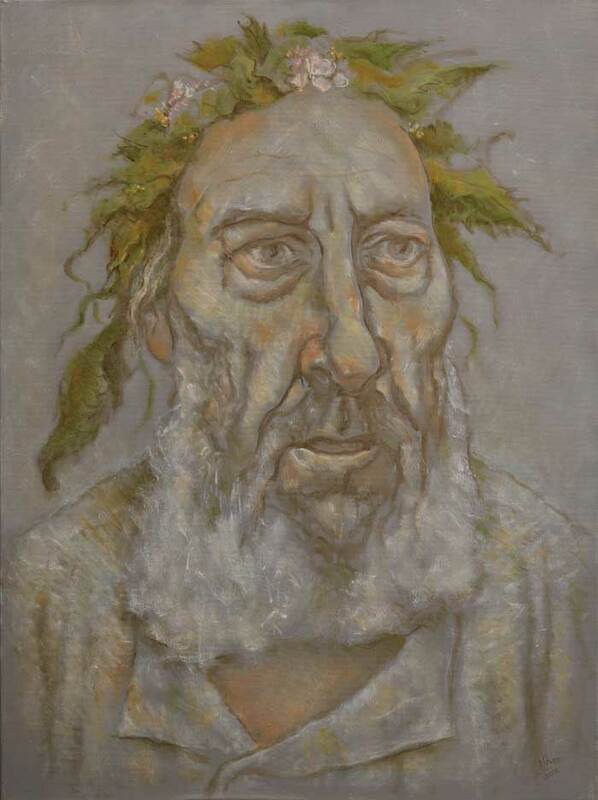 In this excerpt from Year of the Mad King: The Lear Diaries, actor Antony Sher gives us a window into the rehearsal process for the Royal Shakespeare Company production of King Lear in 2016, directed by Gregory Doran. 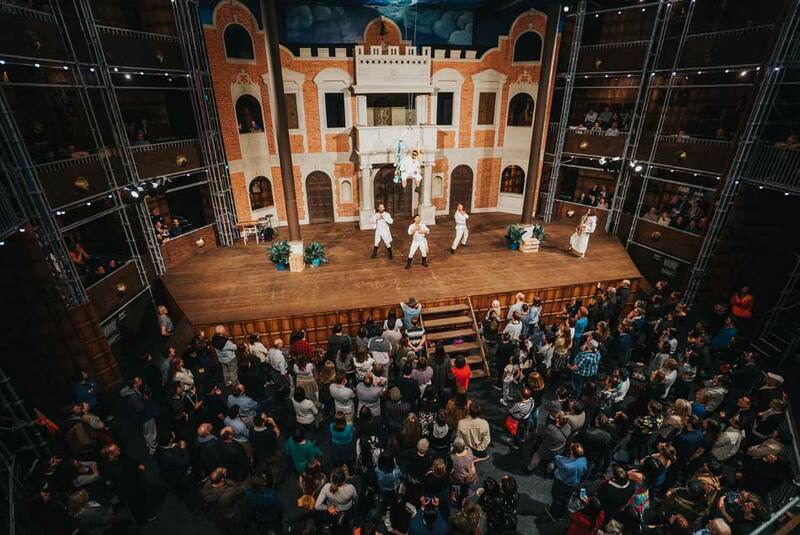 Shakespeare’s Globe Theatre is the most recognizable early modern playhouse, and the last few years have seen multiple reconstructions.